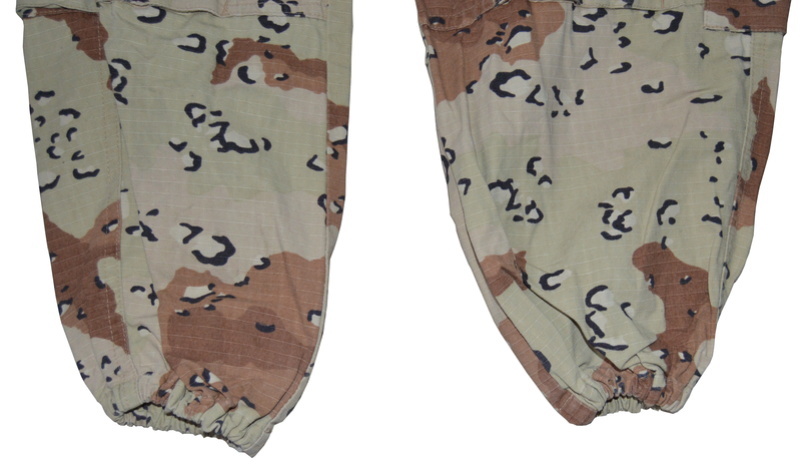 A iraqi choc chips pants modified by ISIS, found In mossul this summer..
Look like ACU cut? Is the modification the ankles? 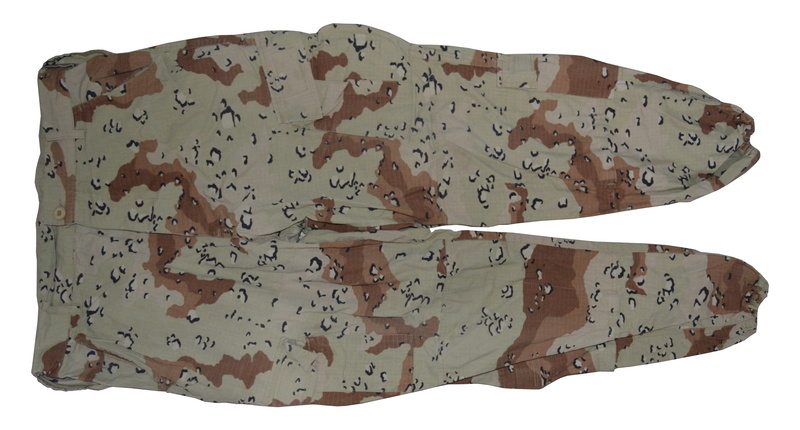 Cap Camouflage Pattern I wrote: Look like ACU cut? Is the modification the ankles?